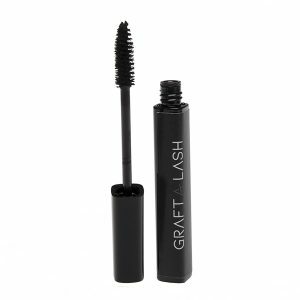 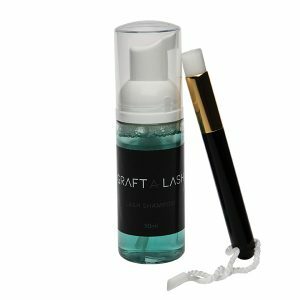 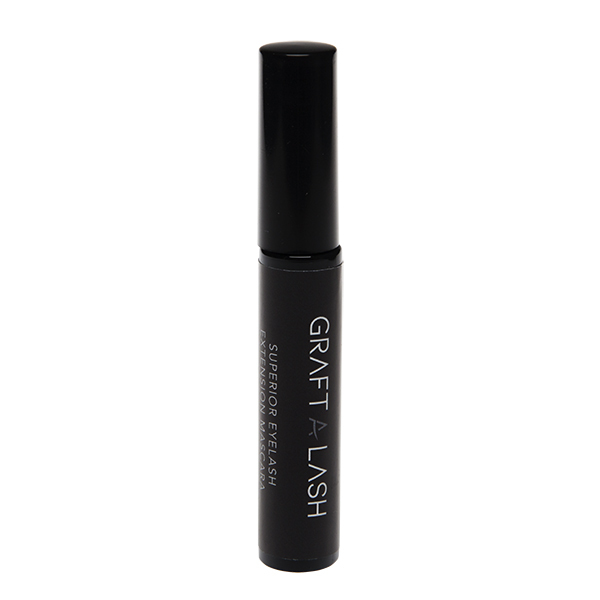 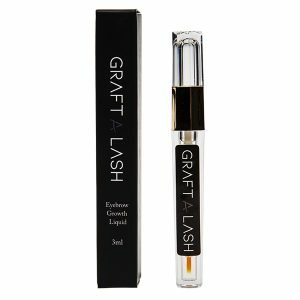 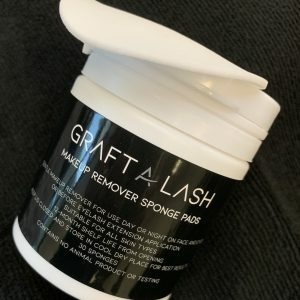 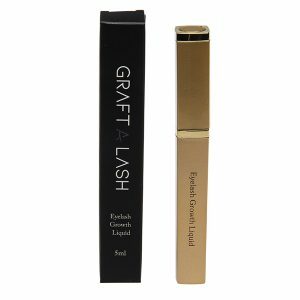 This water based ultra thin consistency glides through eyelash extensions with ease. 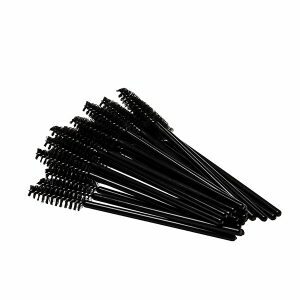 Made specifically for those extension wearers who cannot go without their beloved mascara. 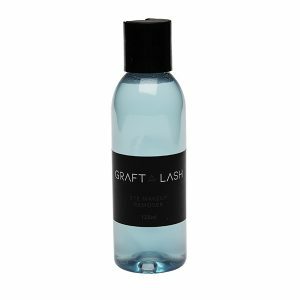 Easily removed with our oil free eye makeup remover or Lash Shampoo.